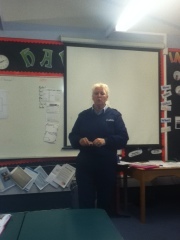 Today Comstable Julie came in to talk to us about drugs. She helped us learn that drugs are not ok.
We read the definition on drugs that most of as didn't understand so we took some steps to find out what it meant. 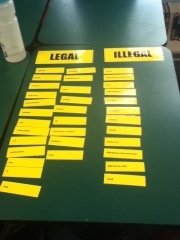 We put all the drugs into 5 groups and found out what they do. 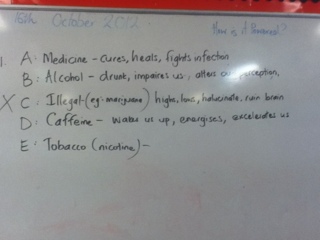 Next we gave some examples of stuff we need to live. After we stated drugs we need to live. We next found out what some words meant. 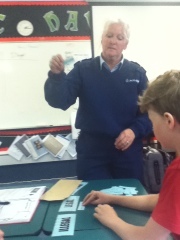 Next we played a game and found out how much we a know about drugs.